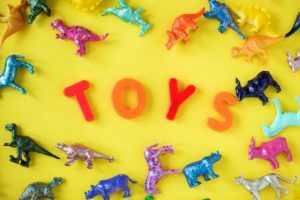 Manalapan Montessori is collecting new and unwrapped toys for Toys for Tots. Please consider joining us in bringing holiday cheer. Donating is a great way to educate our children on the importance of helping others and being charitable! Please bring in your items on or before December 14, 2017. For more information regarding the Toys for Tots program, visit Toys for Tots online. This entry was posted in Celebrations, Holidays, Montessori Manalapan NJ, Montessori School, Special Events, Uncategorized and tagged charity, holidays, Toys for Tots. Bookmark the permalink.